Get your children excited about reading with these "storybook corner" decor ideas! There are multiple benefits to making reading a big part of your child's daily life. Reading helps their brain develop, and it also aids literacy development. According to the Help2Read organisation, 58% of Grade four learners in South Africa cannot read for meaning. The organisation added that research has also found that a further 29% are "completely illiterate". "The foundation for literacy is built long before a child begins Grade 1. It starts while still in nappies. Learning to talk, listen and understand are precursors to identifying letters and sounds, and eventually words and whole sentences. Once children are able to decode what they read, they can begin to understand its meaning. This newfound ability to “read for meaning” opens up a world of learning, and is the very skill upon which the rest of a child’s school career depends," Help2Read said on its website. The earlier you get your child excited about reading, the better. Sadly, we live in a day and age where children prefer playing video games or watching cartoons on their tablets more than they do reading. While technology has made learning fun, it is sometimes used as a distraction to keep kids out of their parents' hair. But reading can also be a fun distraction! 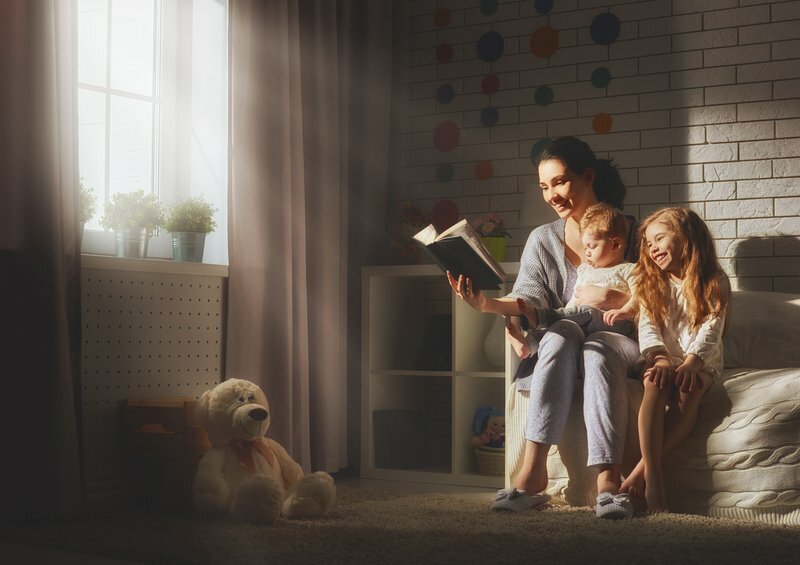 Creating a "storybook corner" will not only add a splash of colour to your home, but it will also help encourage your children to cuddle up with a fun book. Here are some ideas we love. You don't have to do some big renovation to create a storybook corner for your child. Create a fun space in a corner of their room. Make sure it is comfy, and decorated with colours and things they love. Display their favourite books on a shelf in their storybook corner. Make the shelves lower for smaller children. If you have some extra cash to spare, go all out with your storybook corner decor. Paint the wall with fun pictures, or make a shelf using skateboards. Let your imagination run wild! The idea is to create a fun space your child will enjoy spending time in.